Want to see all the technologies used by elle.fr? 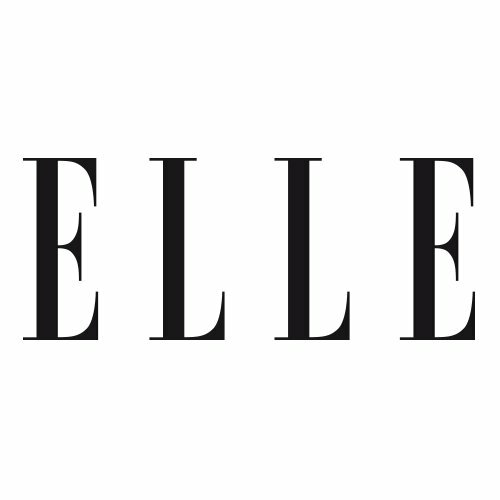 ELLE is published by Hachette Filipacchi Associés. Hachette Filipacchi Médias, S.A. (HFM) is a magazine publisher. It is a wholly owned subsidiary of Lagardère Media of France. For a quick look at additional technographic info on elle.fr or any domain on the web, download our Chrome Extension. Check out our help article to see how Datanyze Insider can help you.